Walpurgis is one of the most dangerous nights of the year—or, one of the nights that offers the most opportunities for magic, depending on how you see things. 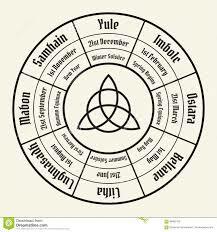 Six months after Samhain (Hallowe’en), it’s a time when the membrane between human world and the spirit world thins. Much celebrated in many European and Scandinavian countries, it’s a night when spirits roam and humans do well to raise bonfires to protect themselves from—and, perhaps, to acknowledge the presence of spirits—and witches. The name “Walpurgis” was given to this threshold time by the Christian Church who hoped people would celebrate St. Walpurga of England rather than pay attention to the spirits that were said to be abroad on the night before May Day (Beltane). For me, though, the heroine of “All Kinds Of Fur,”—a version of “Cinderella”—always had magic by her side. Consider that moment in the story when she, the king’s daughter, prepares to escape from her father who is demanding that she marry him. By some power, she is able to place three whole ball gowns as well as three miniature golden tokens into one tiny nutshell. She tucks the nutshell in her fur mantle, and escapes. So, in ALL KINDS OF FUR, I highlight the mysterious energies of this young woman. In my poems, for example, All Kinds Of Fur invokes Hecate, the virgin goddess of the crossroads, and asks for her aid. Then, taking up ashes in her hands, All Kinds Of Fur casts spells. 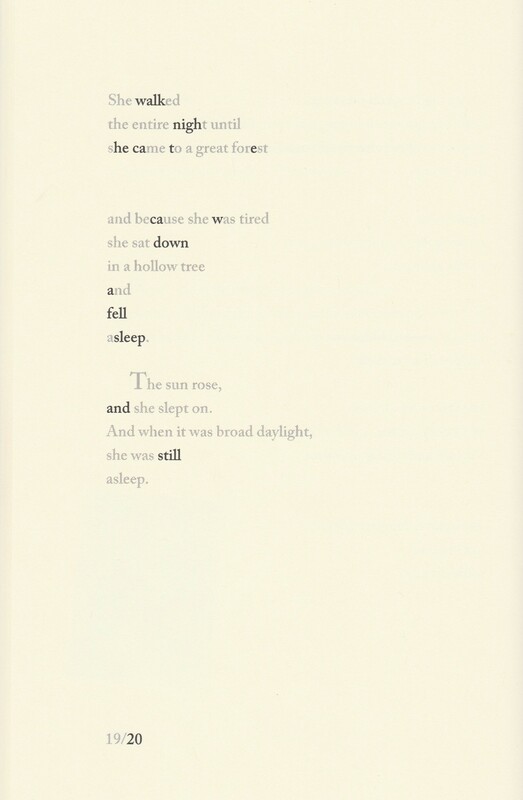 She reads the future in the treasured nutshell that she keeps safe, and near. (Nuts and ashes have their own otherworldly, magical resonances). Is she a witch? In the Grimms’ version of the tale, the cook accuses All Kinds Of Fur of being a witch since the bread soup she makes delights the king, over and over again. She is more, though, than a maker of potions. Through her years in the kitchen, trudging about in her mantle of rough furs, she has come to learn the true power of that realm with its great knives and its soaring chimneys whose razor-sharp hooks hold the largest of animal carcasses. She has learned the magic of true transformation. This mysterious, often overlooked power of the everyday, of the domestic—of the kitchen and the spinning room—is another story, for another time, another blog . 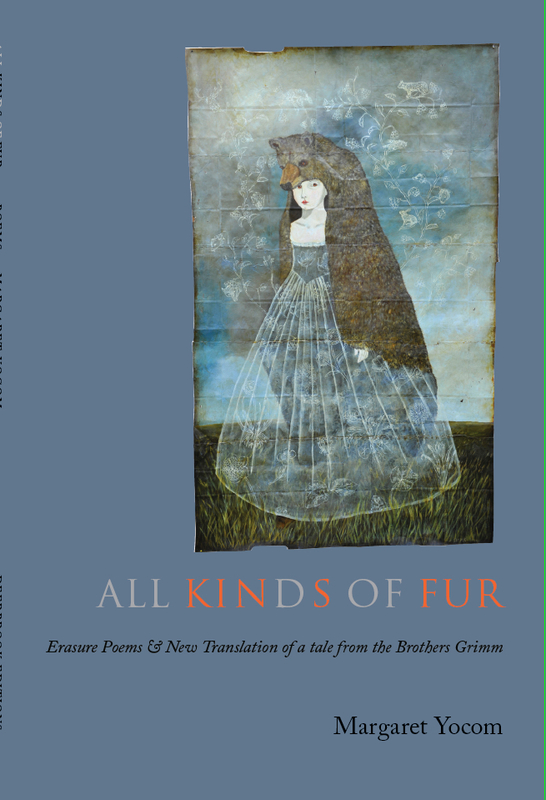 . .
“All Kinds Of Fur” tells of a princess whose widowed father develops a strong, carnal desire for her. She looks just like her dead mother, he explains, and, after all, her mother forbade him to marry unless he found someone who looked exactly like her. The princess gives her father four impossible tasks: bring three gowns and a mantle stitched of a piece of fur from each animal in their kingdom. These tasks, alas, prove only too possible. When her father announces their wedding is the next day, she wraps herself in the mantle, covers her face and hands with ashes, places her gowns and three tiny gold treasures in a nutshell, and escapes into the forest. The neighboring king’s huntsmen find her sleeping in the hollow trunk of a tree, call her “All Kinds Of Fur,” and take her to the castle kitchen where she labors for years with the cook, until the king, in search of a wife, holds three balls. She disguises herself as a beautiful woman, dances with the king at the balls, and then disappears into the kitchen to make the king’s midnight soup. She drops one of her gold treasures in his soup bowl each night. During the last ball, he slips a ring on her finger, follows her, removes her fur mantle, and realizes who she is. They marry. And here’s a place to read “All Kinds Of Fur” and other versions of the tale from around the world.